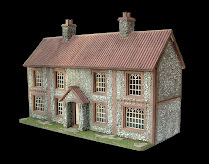 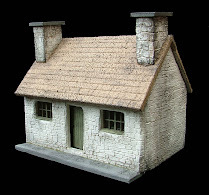 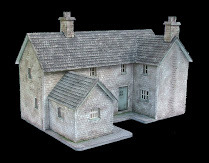 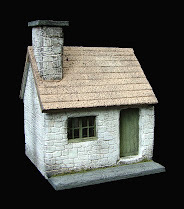 Petite Properties Ltd: Parsnip Cottage - Available NOW! 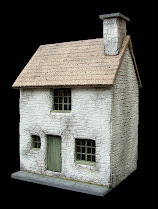 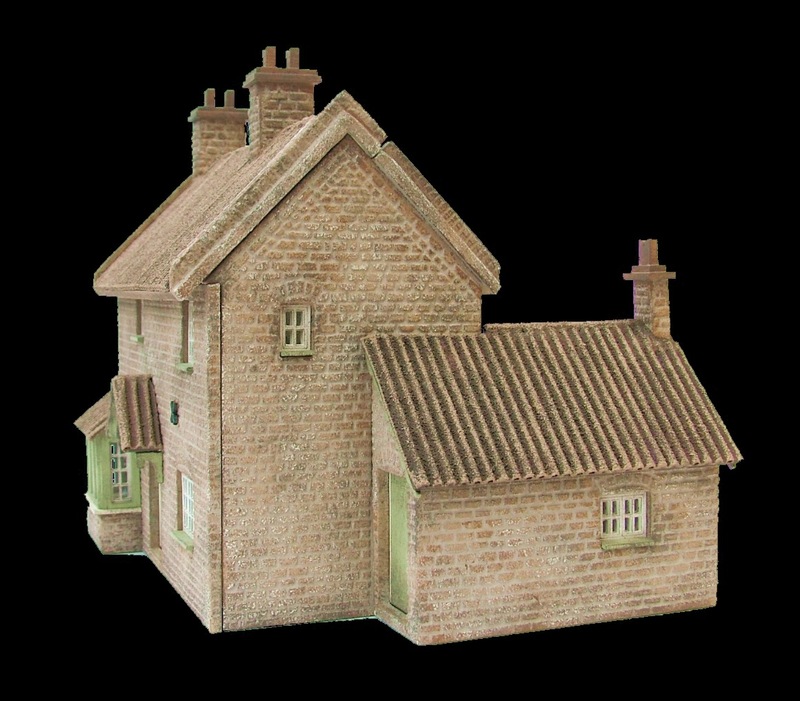 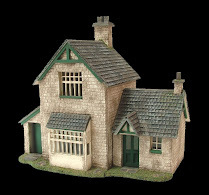 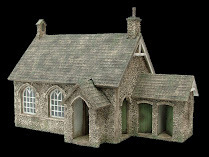 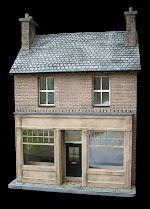 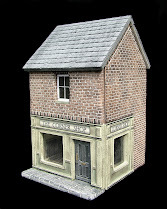 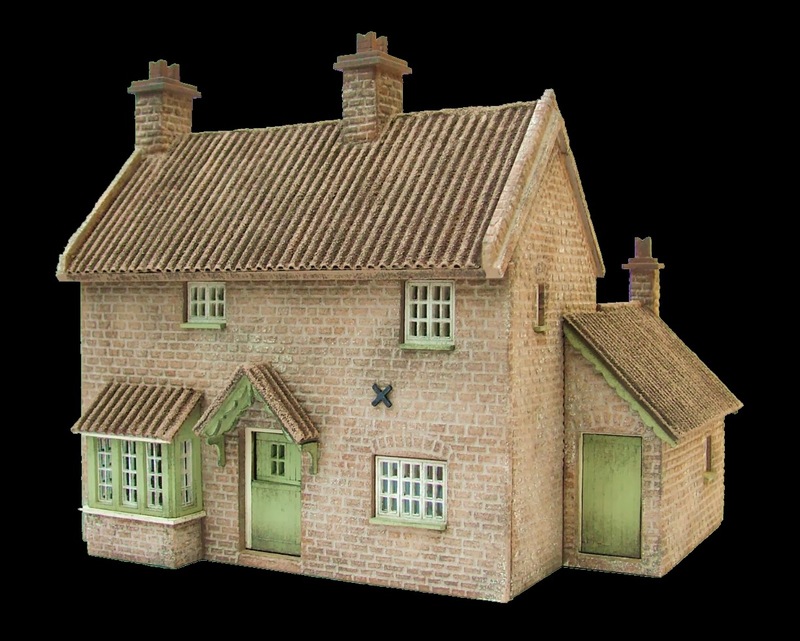 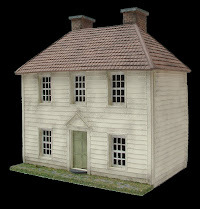 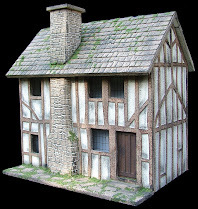 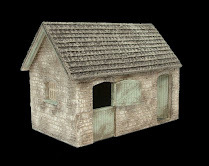 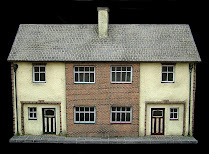 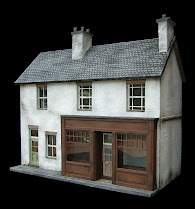 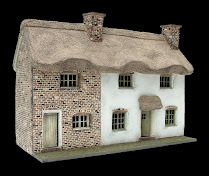 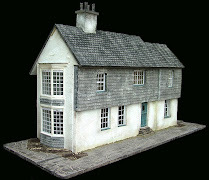 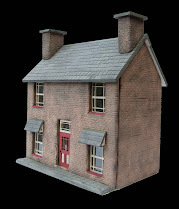 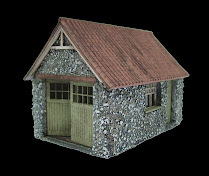 We are delighted to announce that our brand new 1:48th ‘360 Premier Collection’ kit is now available to order via Petite Properties’ online shop. 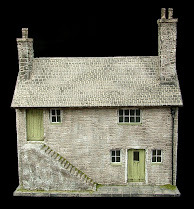 ‘Parsnip Cottage’ has five internal rooms and features a traditional ‘cupboard staircase’. 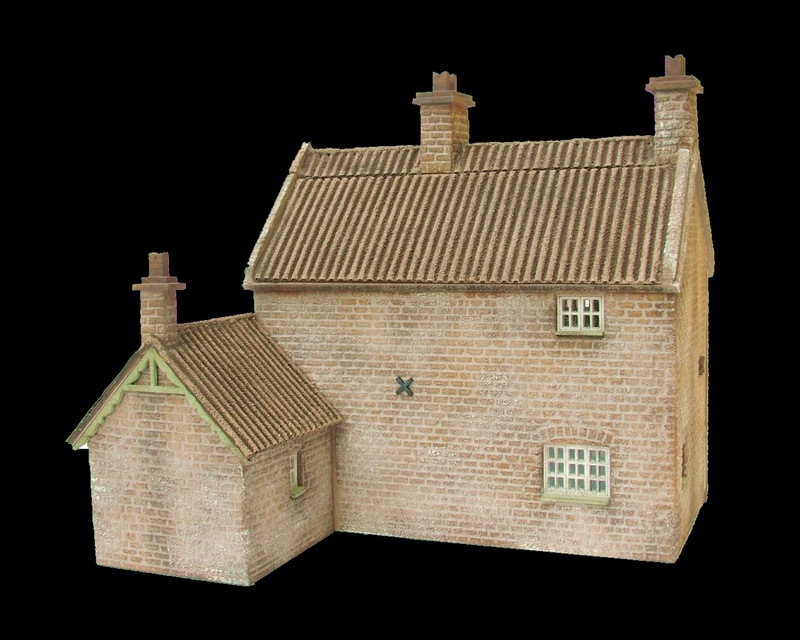 This Lincolnshire inspired property can be enjoyed from any angle and has a fully removable front elevation, front roof and side roof for ease of access. 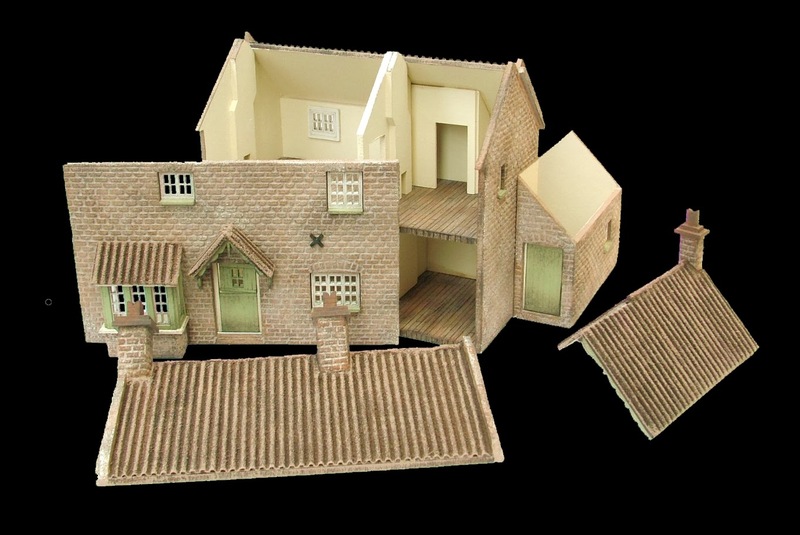 This versatile new kit, comes with full step by step colour instructions and is priced at only £29.99 (plus P&P, as applicable), so why not order yours today!